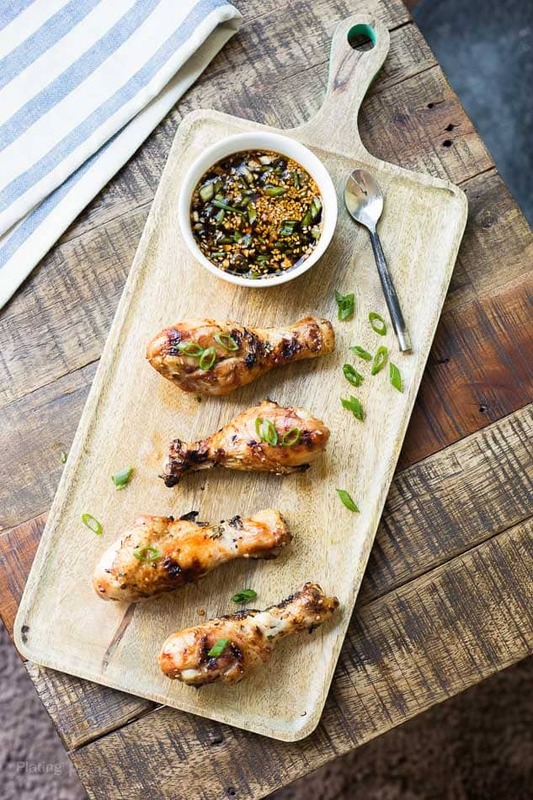 Enjoy a healthy and unique summer recipe with these Grilled Ginger Sesame Glazed Chicken Drumsticks. Rich and savory chicken marinated is soy sauce, sesame oil, ginger, chili, cilantro and green onions. 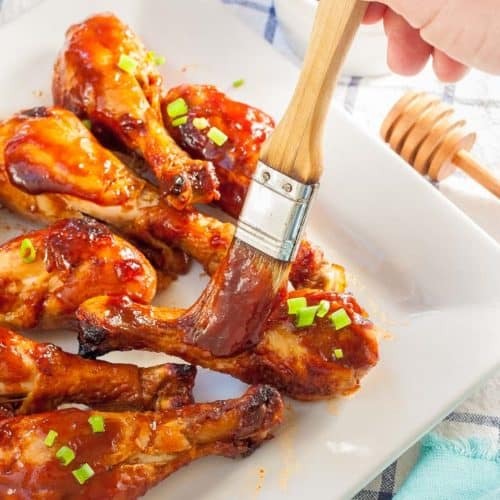 Within this recipe post you’ll unique and flavorful Ginger Sesame Glazed Chicken Drumsticks. Plus you’ll learn why salty marinates work better for tenderize and flavor meats. Oh my goodness isn’t it wonderful when you create something you just absolutely have to share. I love all the recipes I make here, but some are extra special or the photography comes out extra gorgeous. 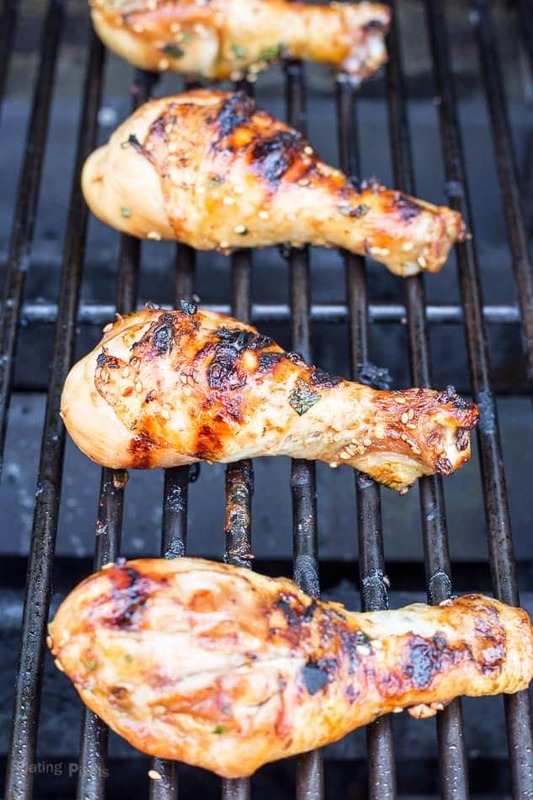 These Grilled Ginger Sesame Glazed Chicken Drumsticks were a recent guest post I did and I’m happy to share a teaser on the blog. 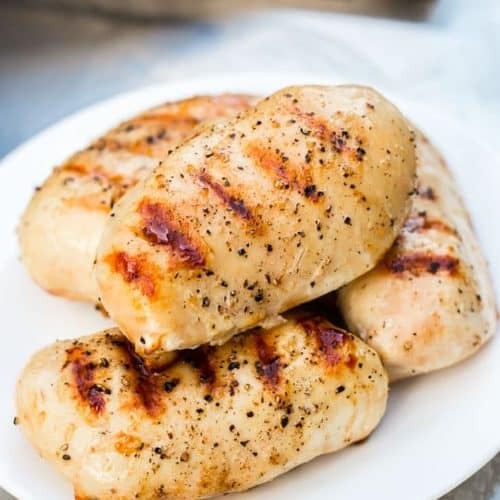 Grilling chicken is a wonderful way to enjoy the summer season; it’s full of flavor yet lean and healthy. 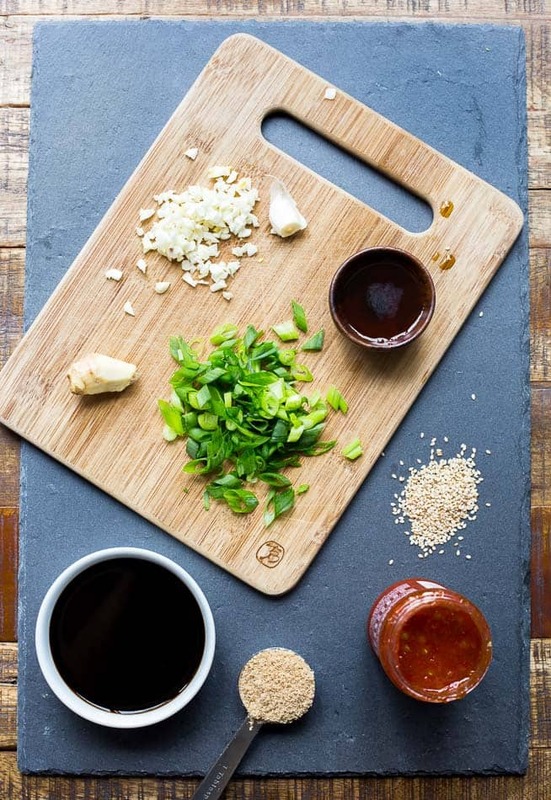 Marinated in a simple mixture that includes soy sauce, sesame oil and seeds, brown sugar, ginger, garlic and green onion. It’s full of savory, rich, salty and umami flavors. These are not only a delight to look at (I mean look how great they look in front of the camera in these photos), but an impressive item to serve at your summer grilling parties. It’s all about science! Osmosis to be specific. 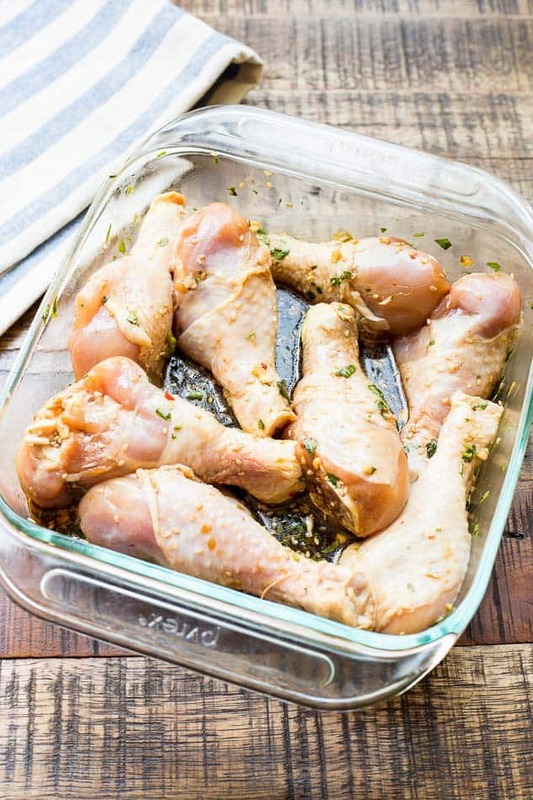 Salty marinades (this Sesame Glazed Chicken recipe includes soy sauce) affect meat in two ways. This reaction pulls water from a place with higher water concentration, the marinade, into one with lower, the meat. 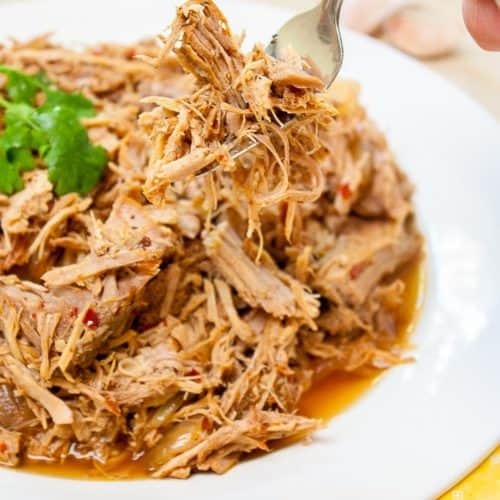 This infuses the meat with more moisture for more tenderness. It also restructures the protein molecules in the meat, allowing liquid to fill the gaps. An added benefit is salty marinades add to and enhance the flavors of meats (information from Cook’s Illustrated). Flavor profiles: Meaty, savory and umami. Texture: Moist, tender chicken drumsticks with a crisp, grilled skin. 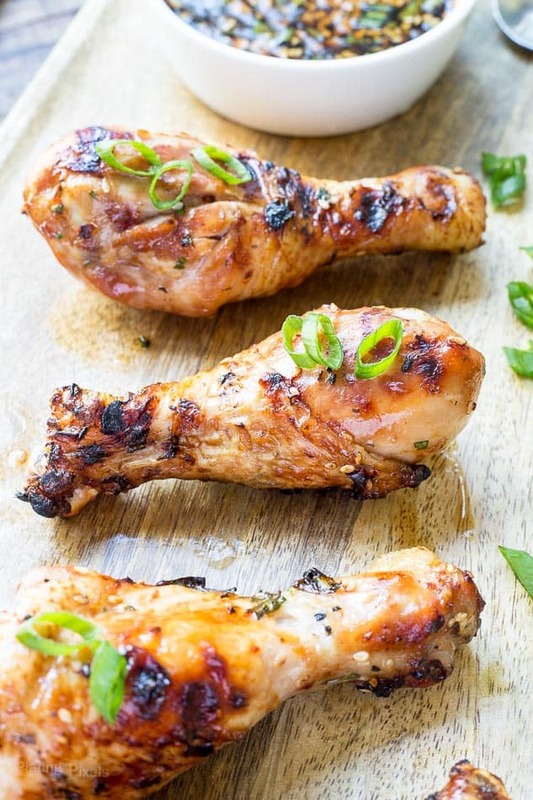 Healthy Grilled Ginger Sesame Glazed Chicken Drumsticks for a rich and savory marinated chicken. For recipe instructions visit my guest post on SoFabFood. Note: Prep time does not include marinating. This recipe is gluten free. 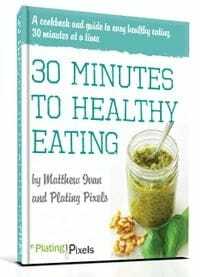 For paleo, substitute soy sauce with liquid aminos and omit brown sugar. Hi Hannah!! Thanks so much for the comment and enjoy! Let me know how it goes. These look DELICIOUS! Sesame oil is one of my favorites. Will definitely be trying this recipe. I love it too. And it’s not just for stir frys. Thanks Evi and enjoy! This looks fantastic! So many delicious and strong flavors combined into one!! Thanks so much Amanda! Lots of flavors but they all compliment each other. The flavors in this must be incredible! The chicken looks scrumptious. Nicely done! They totally are! Thanks Jackie! oh they look so good! Very interesting about salty miranades and the osmosis – it is obvious, but had never occurred to me. It totally works. Thanks Helen! Absolutely love Asian flavours like this, and the chicken looks so very good. Loving the chargrilled markings too. I’m a huge fan too Kavey. Gotta have good grill marks for the BBQ. Thanks!